Find more information on how to get started as an Ecampus Student. ONID provides students official OSU email accounts and access to your student portal where you can pay your ATD to notify the Admissions Office that you are attending OSU (see below). Some students may qualify to request an exemption to the ATD. 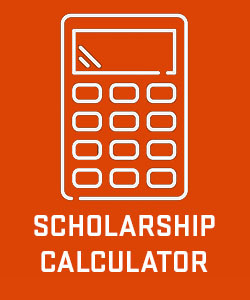 To be considered for financial aid from federal and state sources, complete the Free Application for Federal Student Aid (FAFSA) and list Oregon State University as one of your first six choices, with Federal School Code 003210. For the best chance of receiving aid, you should submit your FAFSA to the central processor by February 1. The OSU Admission Application included a scholarship section that covers the majority of OSU's various scholarship opportunities. However, some OSU colleges and academic departments offer scholarships to students majoring in their programs. You should contact your major department for availability. You must have registered your ONID account to apply (see above)! OSU offers various on-campus living options. You will receive information electronically that describes the many great housing options here. Apply early to secure the housing location that's right for you. 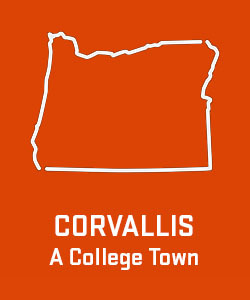 Many off-campus options also exist in the area. All students must submit health history and immunization information to Student Health Services. For information and links needed to complete the requirement go to Student Health Services. Note that OSU has expanded immunization requirements, including the meningococcal B immunization which can take weeks to get and administer depending on the location of your administering physician. YOU MUST PLAN AHEAD if you wish to attend OSU. Review the immunization requirements here. 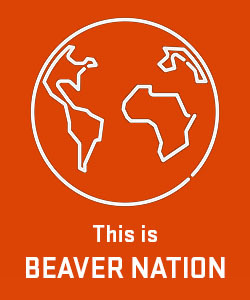 If you have not visited OSU or wish to become more familiar with the campus, please come visit us at any time. To schedule a customized visit, give us a call at 541-737-2626 or 800-291-4192. Also, you can check open house dates and request a visit. 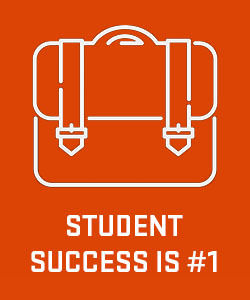 Regardless previous college level math credit, all first-year transfer students must take the Math Placement (ALEKS) before attending new student orientation (START). Use the ALEKS’ learning modules to refresh your math skills as you prepare the transition into OSU. Your ALEKS score, along with prior college credit transcripts and any AP/IB scores, will be used by your advisor during your advising session to aid in selecting proper courses for your first term at OSU. If you do not complete the test before your START session, your class registration time at new student orientation will be delayed. Transfer students must get prior permission from their major advisor to skip the ALEKS assessment for math. Winter and spring on-campus students: attend a Term Orientation program. Ecampus students starting any term: must participate in an online orientation. 10. Send any recent and final official transcripts to the Office of Admissions for credit evaluation. After you have paid your ATD and enrolled in a START session, you will receive an Advanced Standing Report (ASR) via email. This is a preliminary assessment of how your transfer credits will apply at OSU. No need to wait for this evaluation, however. You may review how your credit will transfer by using our self-evaluation tools and information.